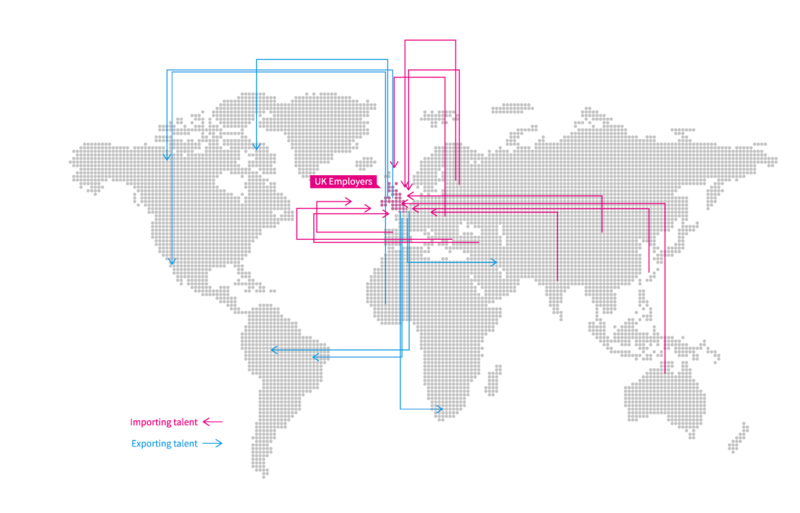 Our recruitment locations cover locally, nationally and have access to a global talent pool. In an ever changing world, it takes the right mix of talent to drive a business forward. Our specialist consultants will work with you to deliver a bespoke and tailored approach for your recruitment and with local knowledge and a global reach have access to staff globally. We work on behalf of large corporate and SME organisations across a wide range of sectors at all levels of business.